Beethoven, Czerny, Leschetizky, Raab, Lehmann, Me. This is my piano playing and teaching family tree. These are my musical begats. Pianists have something in common with mathematicians and magicians, namely that we study in an apprentice system. This is mine. The interesting thing about my lineage is that it is, after Beethoven, both a teaching and a performing lineage. Musicians usually are either one or the other. But this is a long string of virtuoso pianists who also knew and loved teaching. Everyone knows Beethoven. He isn’t famous as a teacher, but as a performer and composer. He did, however, teach, because he had to pay the bills just like the rest of us. 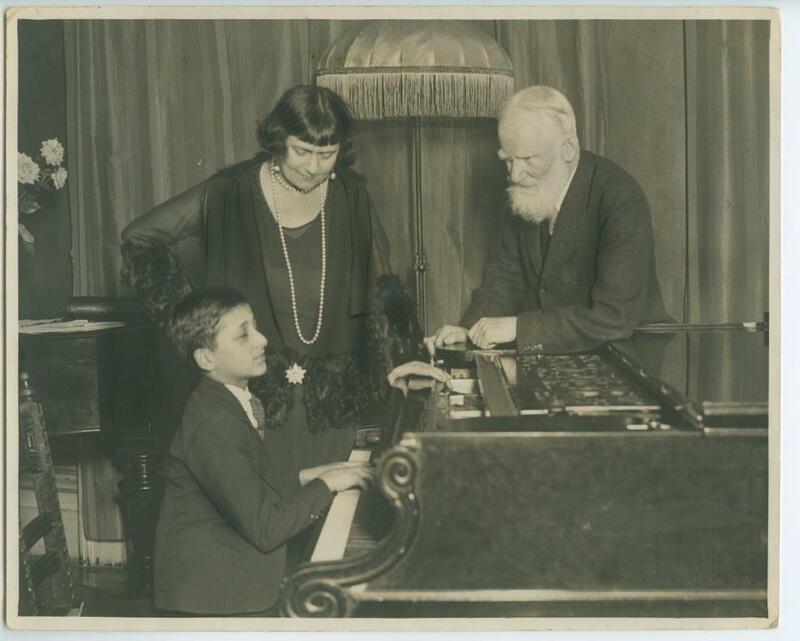 He was irascible and inpatient, but he could really play the piano and anyone with eyes and ears lucky enough to study with him would have learned plenty. His most successful student was Carl Czerny. Czerny is known primarily for his prolific production of etudes. He wrote symphonies and string quartets and other works, but it is for his etudes that pianists know him. There are so many of them, and each one has so many notes, that it is hard to imagine how he even got them down on paper. They are ingenious if not terribly profound explorations of all the nooks and crannies of piano technique, particularly the virtuoso skills of rapid passages, arpeggios, thirds, etc. He clearly loved writing these hundreds of pieces: they are suffused with a manic joy. If you are having a bad day, take 2 Czernys at top speed and leave melancholy behind. Czerny taught Liszt. Liszt was the first pianist to acquire rock-star status, in fact he more or less invented the role of super star. But he’s not in my direct lineage so he doesn’t get his picture in this story. 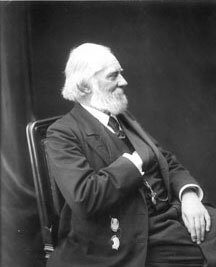 Theodore Leschetizky. His teaching emphasized beautiful, dynamic tone and personal artistry. 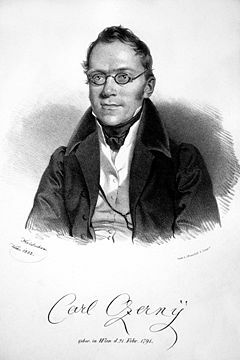 Czerny also taught Theodore Leschetizky who became one of the most eminent piano teachers in history, teaching first at the St. Petersburg Conservatory for three years and then for the rest of his life in Vienna. Just about any pianist who could get to Vienna during those years(1878-1914) studied with him. 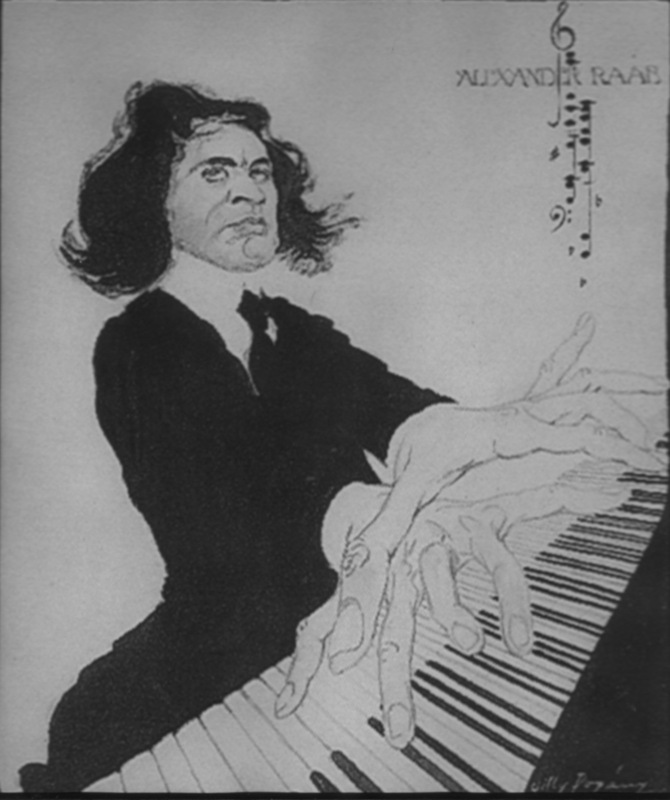 His students were not just piano virtuosos but highly individual artists. He taught Schnabel, Paderewski, Moiseiwitsch, Hambourg, and many others, including Alexander Raab. He also had a habit of marrying his students, a practice we piano teachers discourage today, even though Leschetizky tried it 4 times. Alexander Raab graduated from the Vienna Conservatory, when Johannes Brahms was on the faculty as well as Leschetizky. After graduation he concertized in Europe and accompanied violinist Jan Kubelik before immigrating to the United States in about 1915. After the First World War, the United States welcomed so many musical immigrants that it was hard to make a living in performance. Raab took a position at the Chicago Musical College and found that he enjoyed teaching more than performing. He later settled in Berkeley, happily slaving over a studio of pianists from all over. My teacher, Don Lehmann, was in despair about his playing and had quit the Los Angeles Conservatory of Music and gone home in a funk when family friends recommended he go see Alexander Raab in Berkeley. Raab agreed to accept him on one condition: No Practicing. Raab knew that to re-train Lehmann’s technique he must not make a single unsupervised error. (if you’ve read this blog, you’ll recognize a theme of mine: practicing isn’t always the answer). Lehmann ended up studying with him nearly every evening for the last several years of Raab’s life. It was a case of a teacher pouring everything he could into a promising young pupil. So, every night they went through music together until Lehmann’s approach to the keyboard was fluent, powerful and easy. And what a beautiful tone! In the process he, too learned to love teaching and learned how to teach that marvelous technique and sound. Plus he accumulated a fund of family stories about Raab’s fellow-pianists, people like Mischa Levitsky, Bela Bartok, Artur Schnabel, etc. He is a direct link to the pianists of the last century and their gargantuan playing. And then there’s me. But there is not only me. 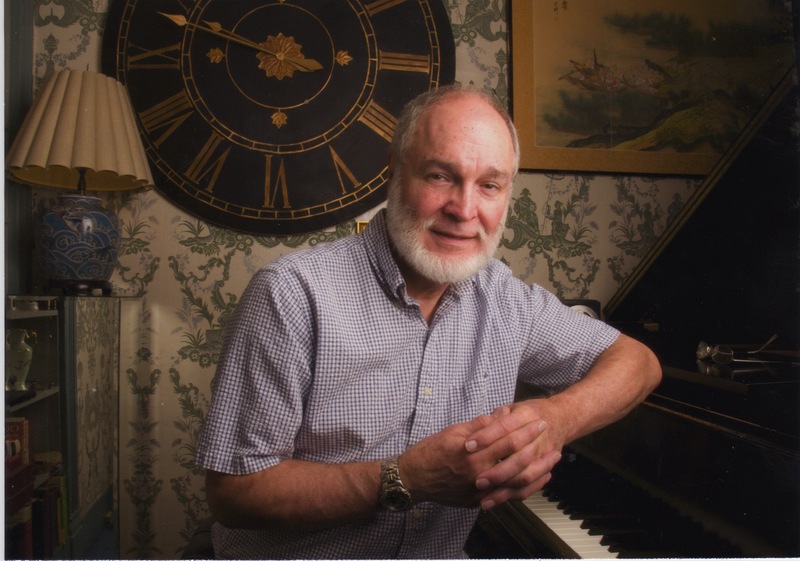 There are many fine pianists and teachers in the Portland area who have studied with Don Lehmann and inherited his spirit, his meticulous training and his insistence on the highest standards of teaching and playing. I’m just the one with the blog. 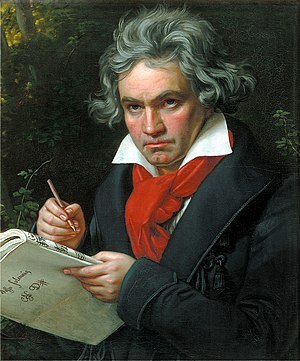 You are currently browsing entries tagged with Beethoven at Piano Connections: The Studio of Megan Hughes.